First launched in 2010, Mission US has more than 2 million registered users, including 80,000 teachers. However, since the first games were built in Flash – a format that will be phased out by 2020 – they will become unplayable within two years unless they are rebuilt using newer technology. 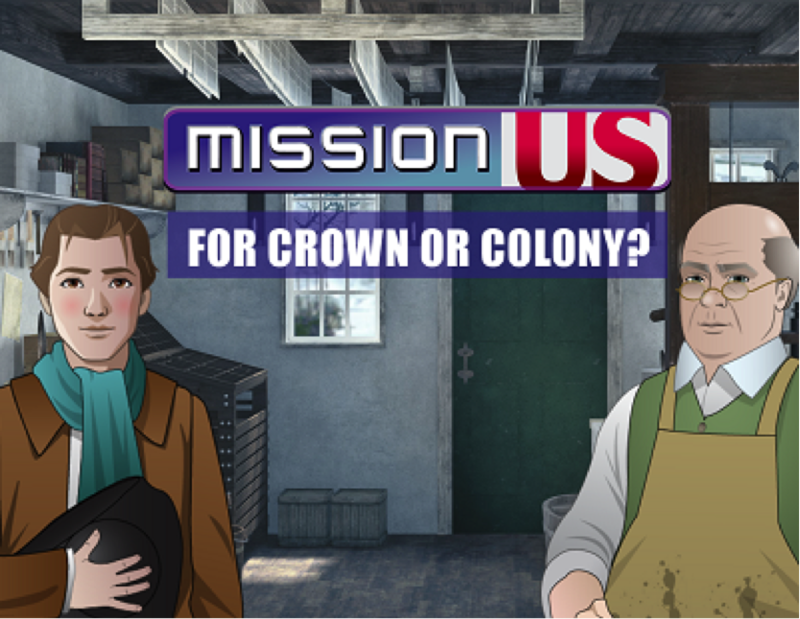 With support from the National Endowment for the Humanities, we have rebuilt the first mission, For Crown or Colony in the Unity gaming platform and it will be released this fall. The work has gone beyond just updating old technology – revitalization enabled us to update content to deepen learning of key concepts and incorporate new historical scholarship. We also added accessibility features to support English Language Learners and other struggling readers, thereby hoping to reach new audiences.